Mutton can be tough and strong flavored. 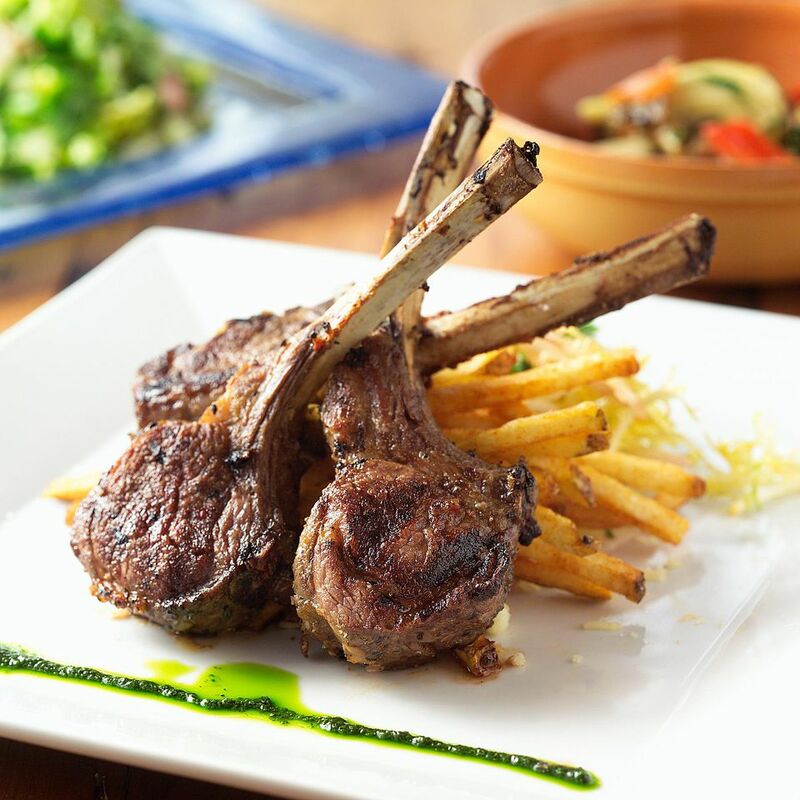 Slow smoking these mutton chops is the answer to a tender lamb chop with impressive taste. Mix vinegars and soak chops for 30 minutes. Mix spices and sprinkle over both sides of chops. Place in smoker with hickory wood for about 2 hours. Once cooked, remove from smoker and serve with your favorite sides.